Checking your wifi network to find any problems and optimize its. 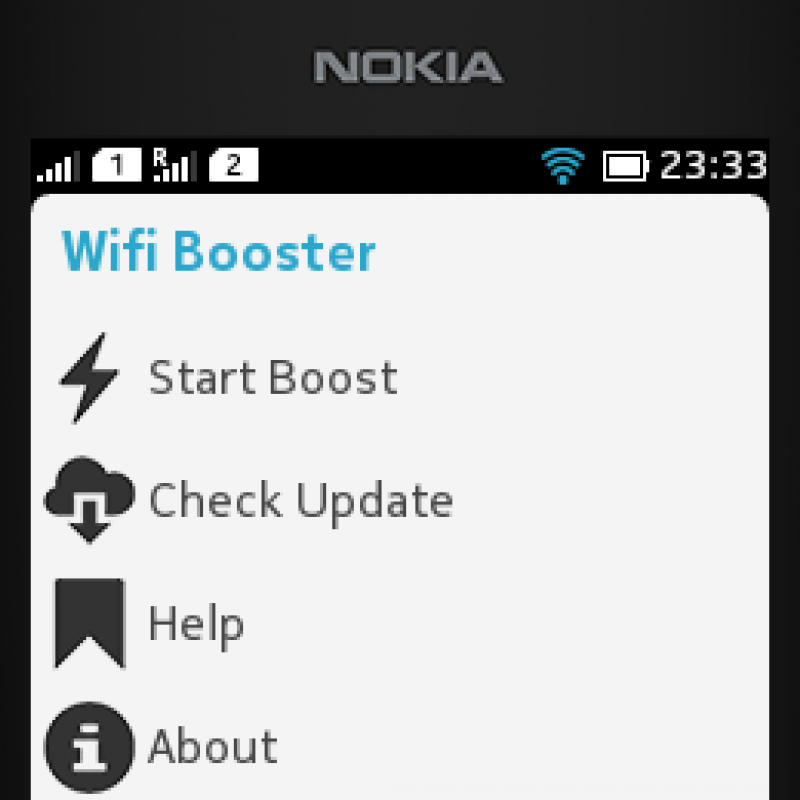 Wifi Booster will checking your wifi network to find any problem and optimize it.Main features of Wifi Booster:*WIFI BOOST:*Checking and optimizing your wifi network. 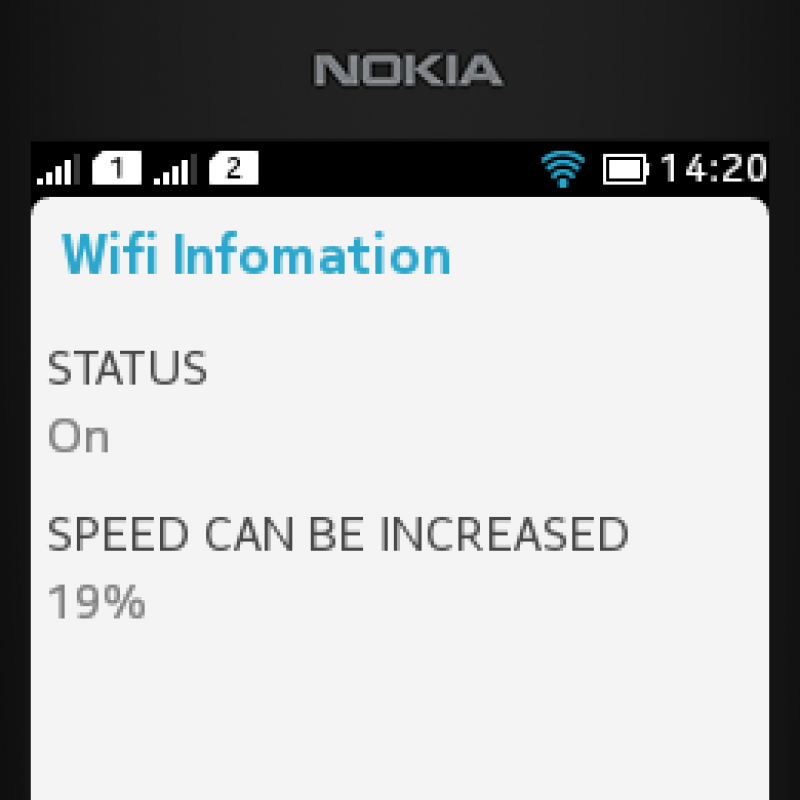 *CHECK UPDATE:*You should update Wifi Booster to get latest version.